I've been thinking about emotions a lot lately. About how we understand them, embrace them, or shun them. I co-wrote The Traveler with Ben Risby-Jones (published last year). Here's how we explained the role of emotions in our lives. Emotions are energy in motion. They form a continuous organic moving thing. We usually prefer to experience some emotions and avoid others. We want joy, and we avoid sadness. We also often put a negative connotation on the emotions that we find difficult to handle, such as anger, grief, fear, and sadness. Emotions are not negative or positive. They are simply emotions. I've specifically been reflecting on anger. It's not one of the "popular" emotions, like joy, and there are a lot of ways that we, as a culture, try to assign anger into 'acceptable' and 'unacceptable' slots, to control it. Sports? Sure. Religion? Not so much. Men? Yes. Women? Well, a little, if you must. Here's some of the things I've noticed about the place of anger in my life. It's never wrong. Sometimes, anger is exactly the correct response. My car was totaled, while parked, back in May. Hit and run. Yep, I was angry about that. I am without a car for three months while metro is falling apart and it's hotter than hmmm-hmmm. You betcha I am pissed off! It's telling. That is, my anger is always telling me something. It's telling me something about my relationship with the world around me or the world inside me. If I'm wise, I notice and listen. It's a symptom. 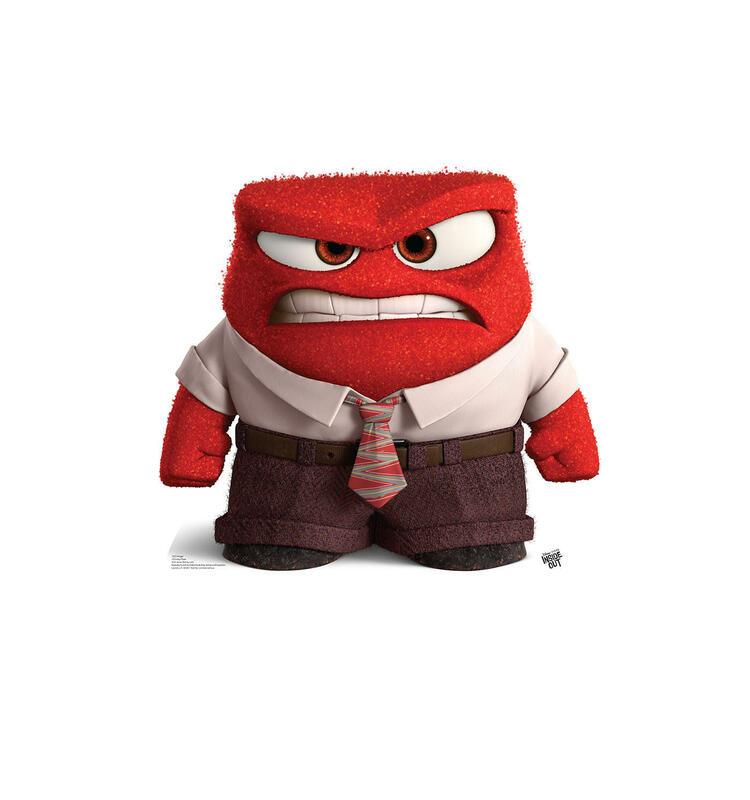 Anger is a symptom when I am over-scheduled, over-stressed, over-tired, or just over it. When there are too many people, too many duties, too little food, or too little rest. Anger is a predictable response by my nervous system to being beyond its healthy limits. First, sadness / fatigue. Then, anger. Then my nervous system shuts down and we call that depression. The truth, for me, is that I have to honor and embrace my anger as a worthy and valid part of my existence. It's not the enemy. It's not the boorish guest at a dinner party. It's not a crying child in church. It's not the ringing phone at a funeral. It's not the loud stinky fart in the middle of a massage session (not that I'd know anything about that.....). It's part of my original design, my factory-installed equipment you might say. It was put there for a purpose. I will love and accept it just as I love and accept the rest of me. It is, in the end, my friend.